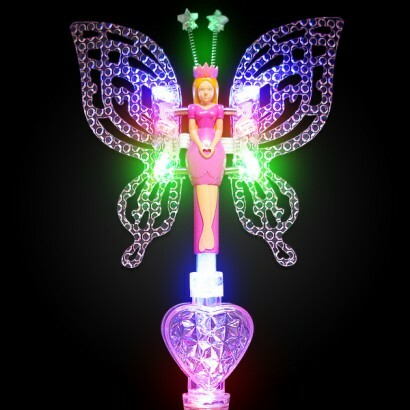 Red, green and blue LED’s shine across the wings and throughout the body of the Flashing Fairy Wand in three cool modes for magical effects! 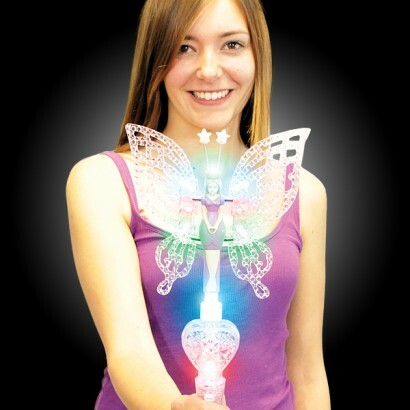 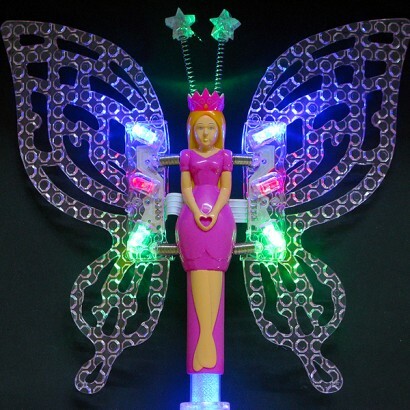 An enchanting Flashing Fairy Wand that’s lit by colourful LED’s that’s befitting of a fairy princess, this Fairy Wand features it’s very own princess! 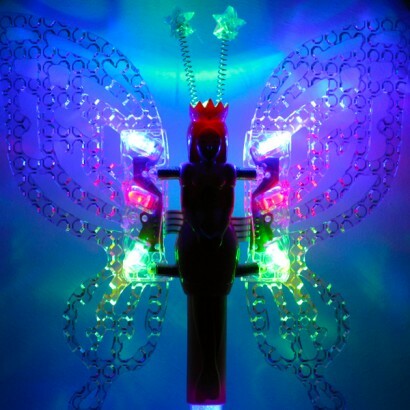 Red, green and blue LED’s sit at the base of the large wings and shine colourful light along the wings in three modes. 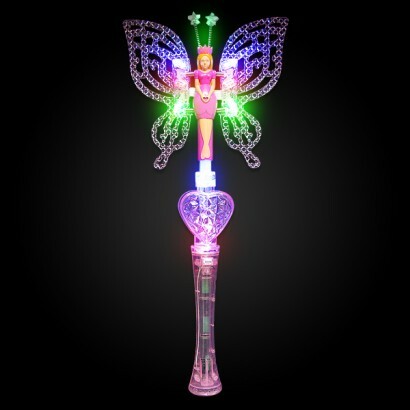 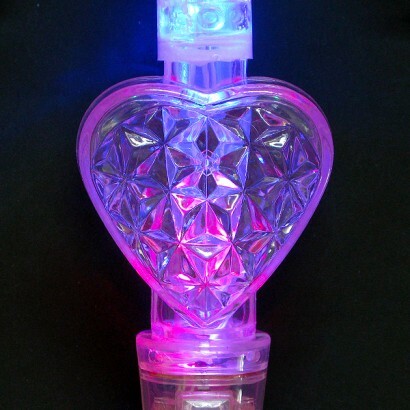 The body of the wand is also stuffed with LED’s so that it lights up too for magical effects in fabulous colour. 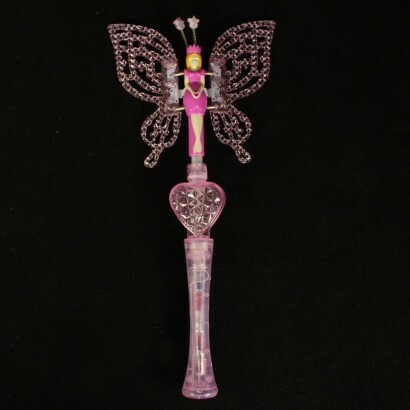 At 43cm long, this Fairy Wand is certainly large and will be loved by little girls of all ages!